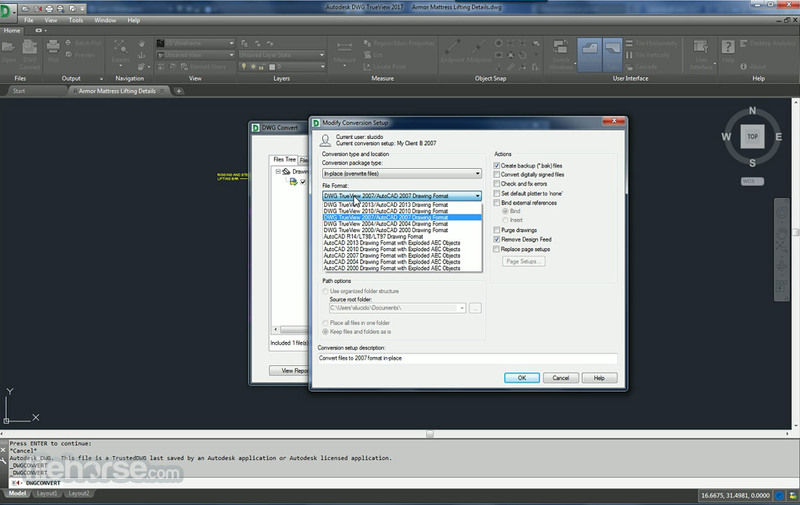 Autodesk DWG Trueview is a software application that comes in both a free and paid-for version. 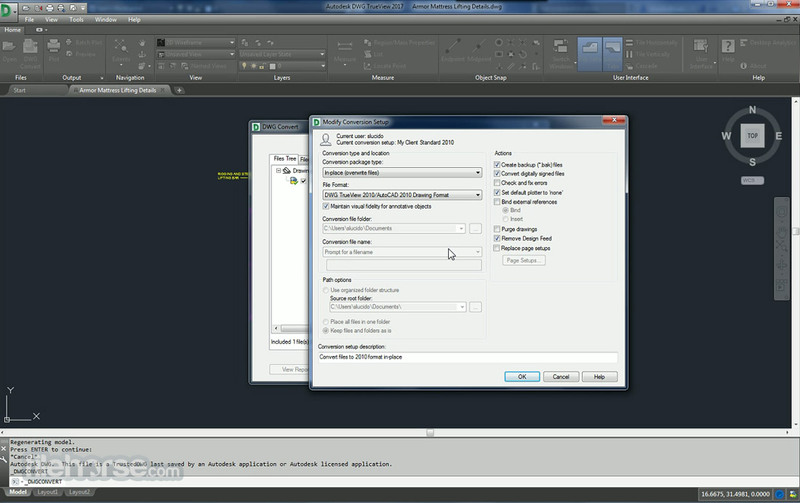 Autodesk DWG Trueview is designed to view, edit and convert DWG files. Download Now! View, plot, and publish authentic DWG files only with Autodesk DWG TrueView. 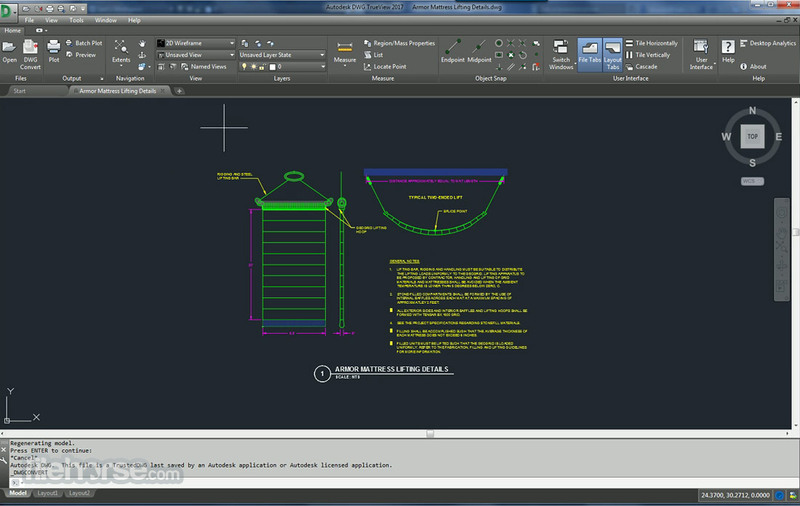 Share AutoCAD drawings easily and accurately among engineers and architects. View and plot DWG and DXF files, and then publish them as DWF files for quick and easy review and markup in Autodesk Design Review. 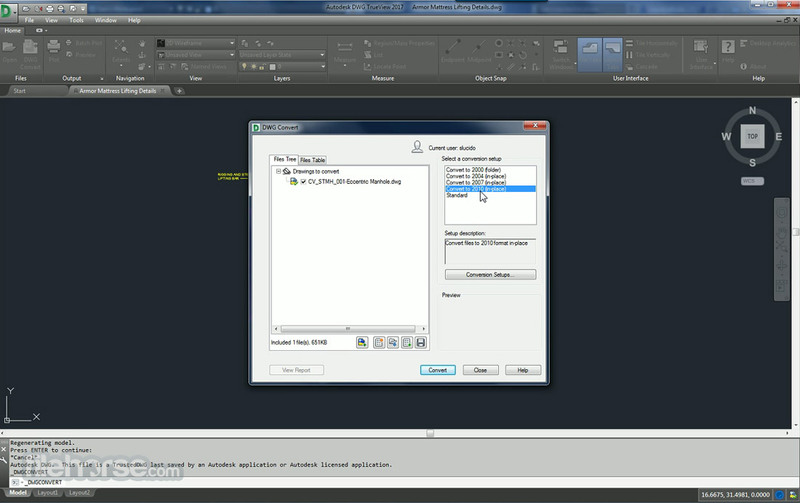 Publish 3D DWF files. Ensure the integrity and reliability of your data. You will always get full drawing fidelity because the viewer is built on the same technology as AutoCAD 2007 software.